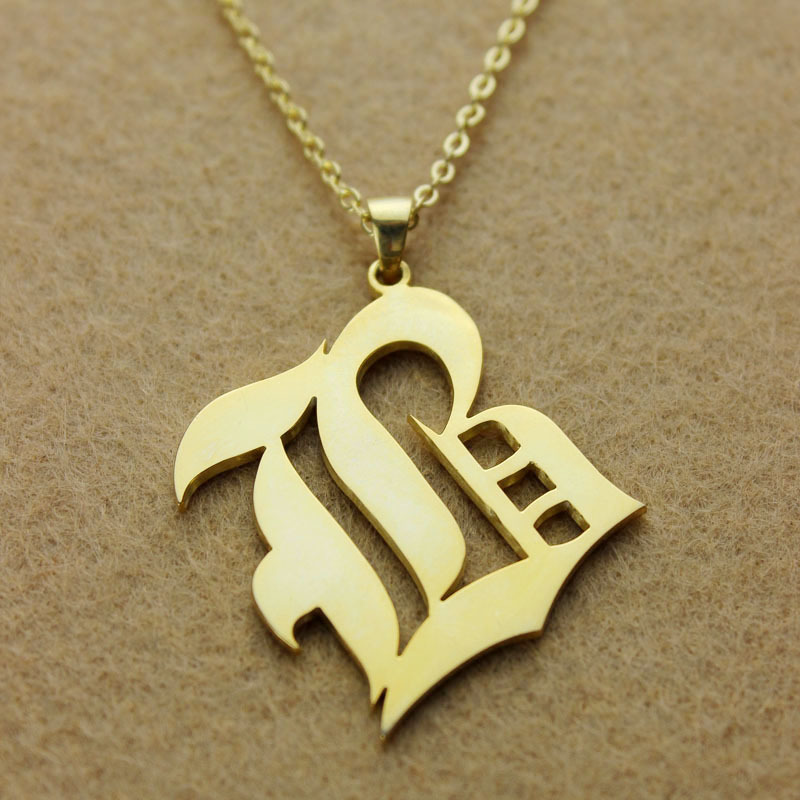 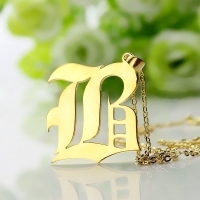 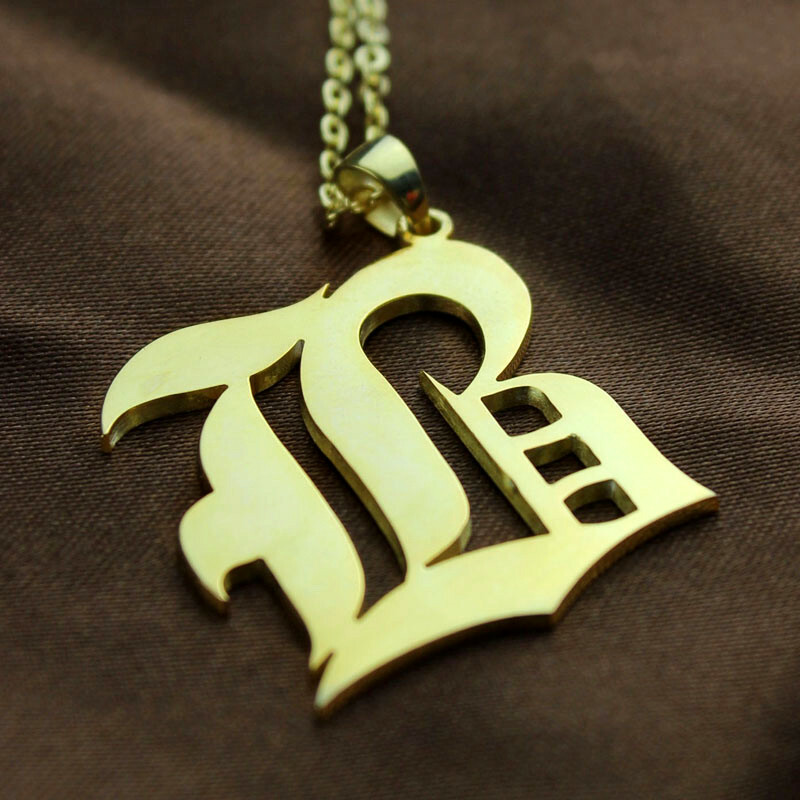 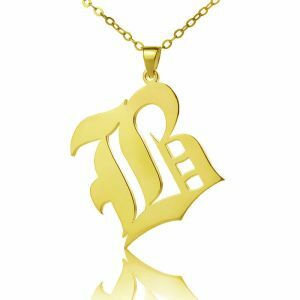 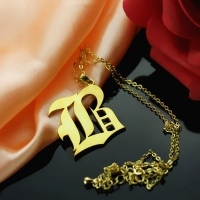 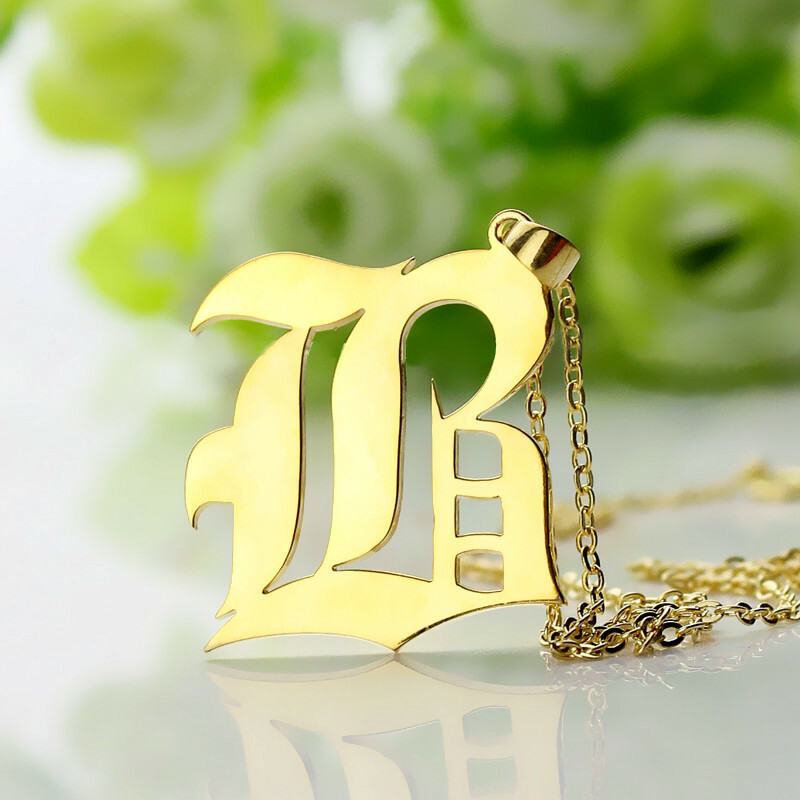 Retro One Letter Necklace is is bold and unique. The pendant is decorative and very well crafted. All initials will look amazing!